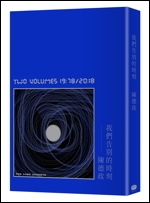 音速青春: Bill Callahan - Sometimes I Wish We Were An Eagle & Faunts - Feel.Love.Thinking.Of. 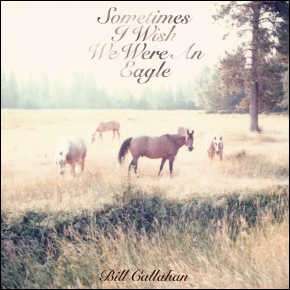 Bill Callahan - Sometimes I Wish We Were An Eagle & Faunts - Feel.Love.Thinking.Of. 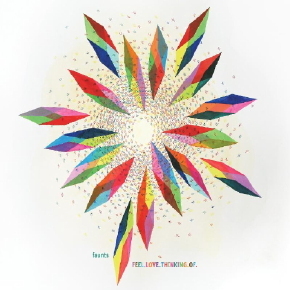 RE:Bill Callahan - Sometimes I Wish We Were An Eagle & Faunts - Feel.Love.Thinking.Of.